Exceptional radiance, a more brilliant and compact sound, quick and easy response, perfect crystal clear staccato. 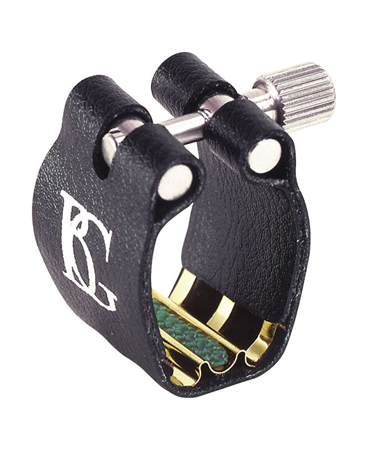 These are the attributes of the new BG L4SR Super Revelation ligature for Bb clarinet. Truly a revolution it features a special polymer fabric that is water resistant and a 24 K gold carrot suport ensuring the reed stays in optimal playing position but can still freely vibrate. Simply the best soloist ligature!